We all need to use data but that does not mean that we have to be an expert. 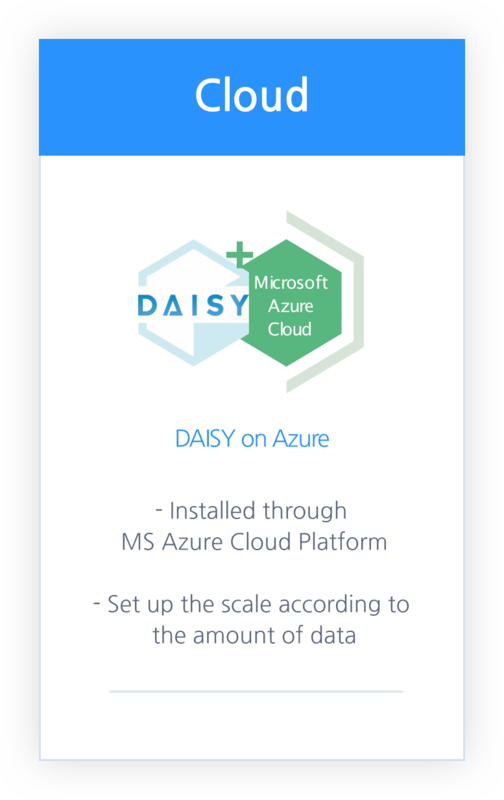 DAISY allows anyone to visualize and use data easily and quickly. without having to install a file. 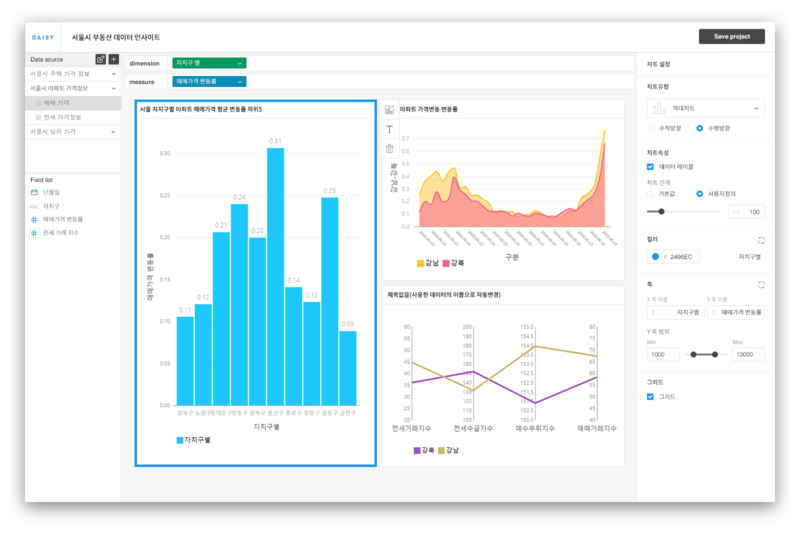 Automatic filtering and extraction of data DAISY extracts data automatically, using functions, such as table editing and automatic field extraction. AI-based visualization recommendation DAISY automatically creates and recommends the optimal visualization types suitable for data structure. It is different from simply creating a chart. It focuses on a way to best show insight in data. We have a price barrier in expensive visualization solution brought down. 한 번의 서버 라이센스 정책 도입으로 모두가 사용합니다. Anyone can use the service by a few clicks. Without having to be a data expert, you can find and visualize data you need and create a dashboard by editing data as much as you want. Basically, the city hall website is used by hundreds and thousands of citizens every day. 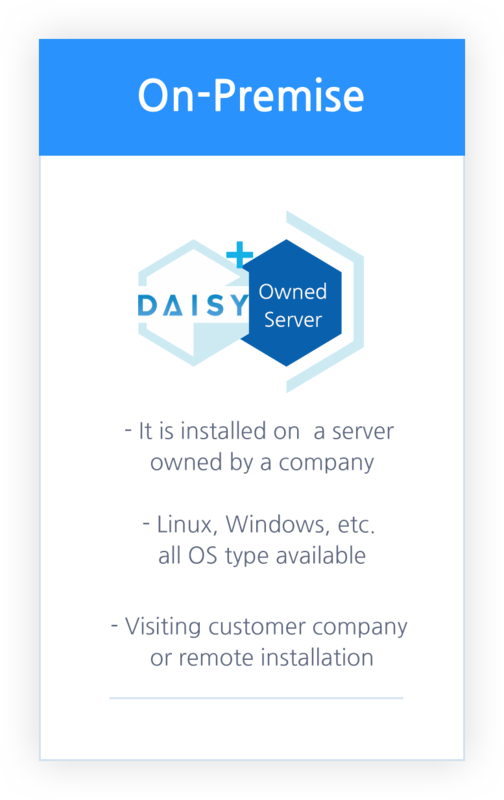 DAISY is built on the web-based, so it can be used by anyone regardless of the number of users or simultaneous access. 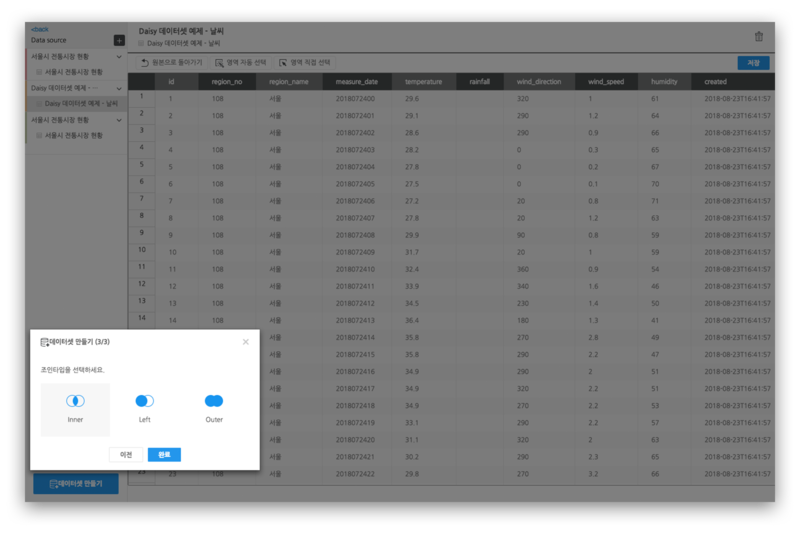 I am surprised that DAISY can immediately update the data in the linked data database so that I can immediately find the improved data in real time. This enabled us to effectively update and maintain open data. More than 25 institutions are already using DAISY for the effective use of data. 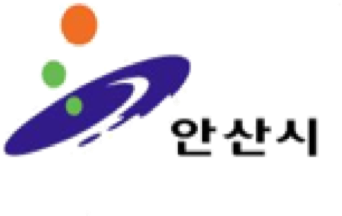 값비싼 외산 솔루션 도입을 망설이셨나요? DAISY는 타 솔루션과 달리 사용자당 추가 비용이 발생하지 않습니다.